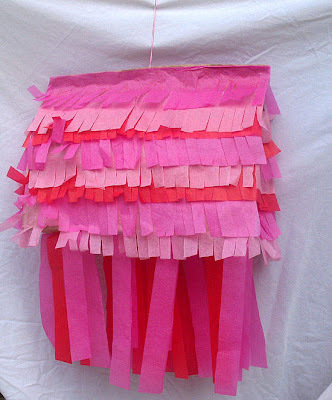 Nothing says "I love you" like pink and red construction paper held together by dollops of tempra paint and fuzzy lumps of glue. 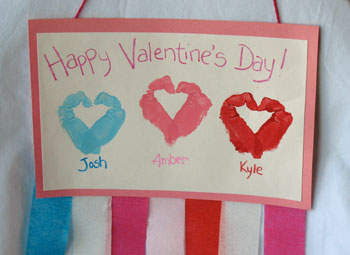 Check out of these fun and easy Valentine's Day crafts from Kaboose. 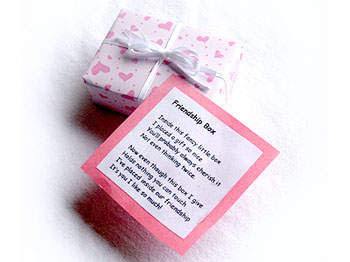 You always feature the loveliest ideas. You have the eye of an artist.